Emmy Award Winning Maryland videography company. All filming and editing is done in High Definition. Final product is on Widescreen DVD and/or Blu-ray disk for the ultimate cinematic experience. Multiple cameras and audio taps, without being obtrusive. 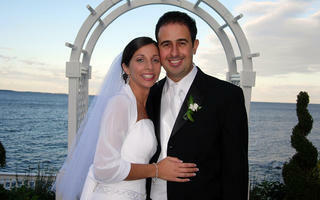 Have your wedding or event filmed and edited with the artistry and elegance of a true professional.